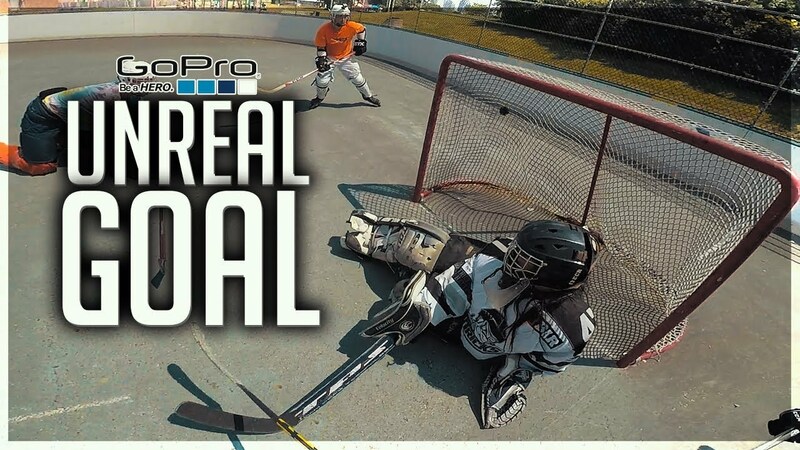 In this GoPro Hockey episode, I score one of the craziest goals of the year … a dual manage to a baseball bat. What do you think, my ideal goal yet? If you took pleasure in, be certain to throw the video a LIKE!